Yes, yes, yes. I'm finally back! For good if everything goes according to plan. School/Faculty is pretty much ending I only have to finish one group assignment and I'll have another test at the end of the Month ( but because it's like a second chance test and it's something that I'll do because I just want a better grande on that particular class, I'm okay with that. I also know what I need to study more so I'm quite relaxed....which is quite abnormal but good). And I'm already preparing tones and tones of posts and reviews to share here. I've also changed the layout of the blog, although I still need to fix something like the title of the posts. 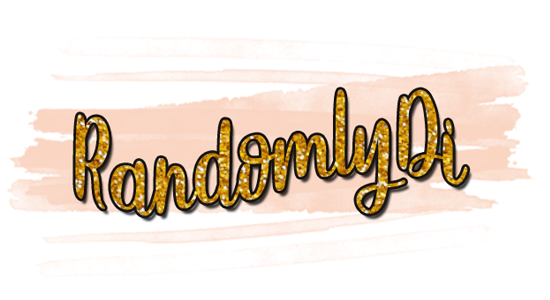 I went for something more simple than the usual because I really want to give focus on the photos and content of the blog. The previous blog look was some how quite harsh to the eyes and was taking focus of the photos - I mean, I work quite hard on those...it's a shame if I work on them and than they don't get the attention they deserved because of the bright pink I had. Now today's post. I have to say that I've been ordering more stuff than what I probably need. Although I have to say that most of the things end up being backups for things that use on a daily basics such as hydrating serum or cleansing oil. 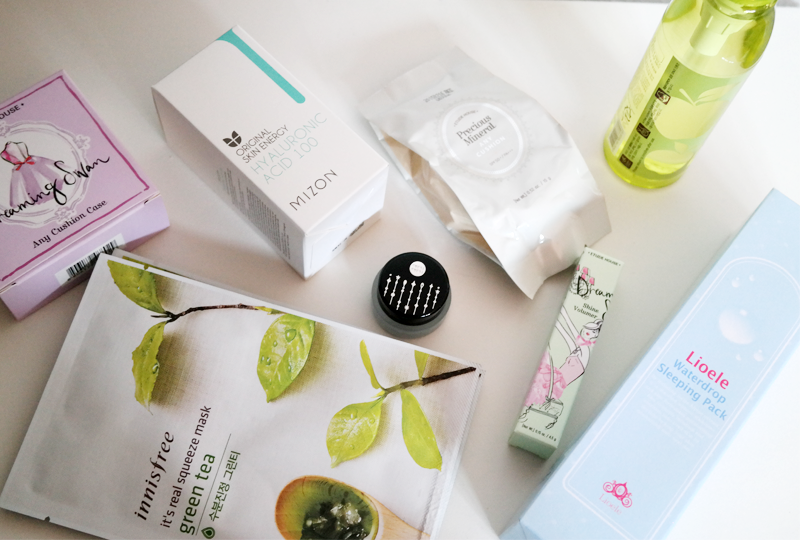 Also, I've been particularly interested in Korean Beauty because they are usually cheaper than the western brand and not only that but they also have better packaging and most of the times better quality and ingredients. 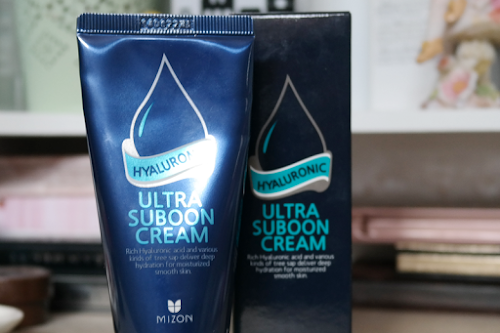 For example, I get to find more products with Hyaluronic Acid with a nice price in Korean Beauty store tan at pharmacies or other places here. And even If I find them, they are always more expensive when compared to their Korean counterpart. This particular Haul was made around May and it had two things in mind : the first was to get backups for skin care items that I was finishing or that I really wanted to try and the second one was to get makeup items because I was going to attend an event at the faculty - I actually didn't go there but they where still things that I really wanted to try. Also, I had reward points to spend at Jolse.com and they were having this 15% sale at most of their items. 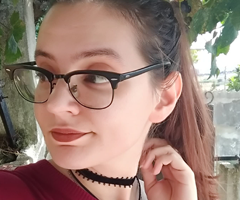 But now, let's talk about these products! So stating with the skin care items. I've been taking care of my skin for a while and I'm finally getting into that point where I am happy and confident about it. I still have some marks and issues to take care but overall, I'm happy. One of the things I always need to have with me is a cleansing oil. I like and tend to remove my makeup like this and so far it's the more effective way of doing so. When my old cleansing oil was dying, I decided that I should find something new to try...and that when the battle began. 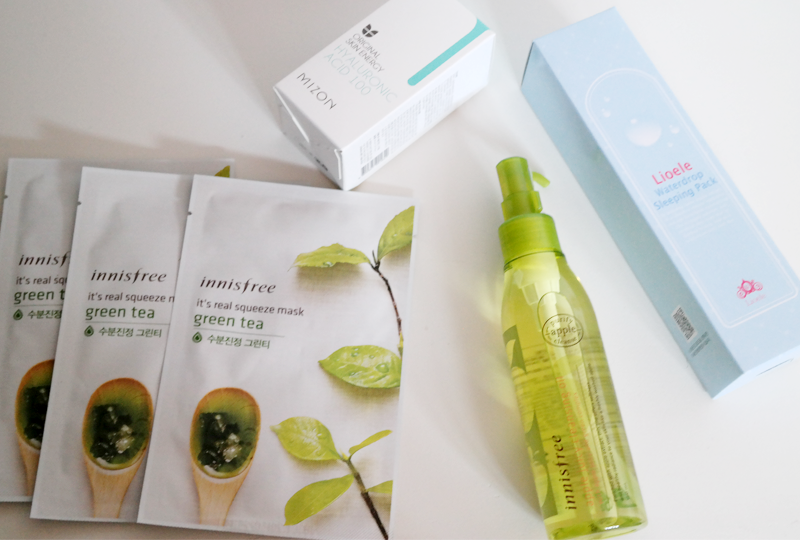 I wanted the best cleansing oil possible without spending too much money. I didn't wanted anything with mineral oil or with angry ingredients ( yes ingredients get angry and start the hunger games on my face. not really but...I tried to make a Joke, I really did).Most of the ones I was finding, even from brands like Skin Food The FaceShop had mineral oil or in cases like Etude House they had specific oils ( like lavender oil) that kinda irritate my skin when used with time. After a long research for products and ingridients on CosDNA.com , I found out that the Innsifree Apple Juicy Cleansing Oil is probably the safest cleansing oil I've ever found. 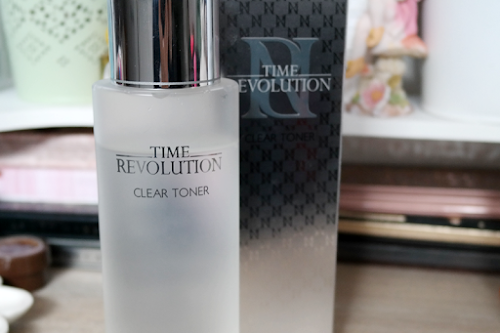 It has a really nice texture - it's not that rich or that light, cleanses everything without making my skin itchy and there isn't any problem so far in terms of using this to remove eye makeup. Actually, it's amazing to remove waterproof makeup, specially mascara and eyeliner. It has the lovely smell of Green Apple. The only downside of this is that it had fragrance and that might be bad for some people. But so far, I'm really happy. I'll do a proper review during July for sure. Also, there is a new craze around sleeping masks in Europe. The body shop and other brands have been lauching them but...they are too expensive to my taste. After using a sample of the Lioele Water drop Sleeping mask, I fest in love. It has this really fresh texture and it doesn't take too much time to settle. When I wake up in the morning after using this, my skill is always looking fresh, hydrated and good looking. I don't regret getting this. 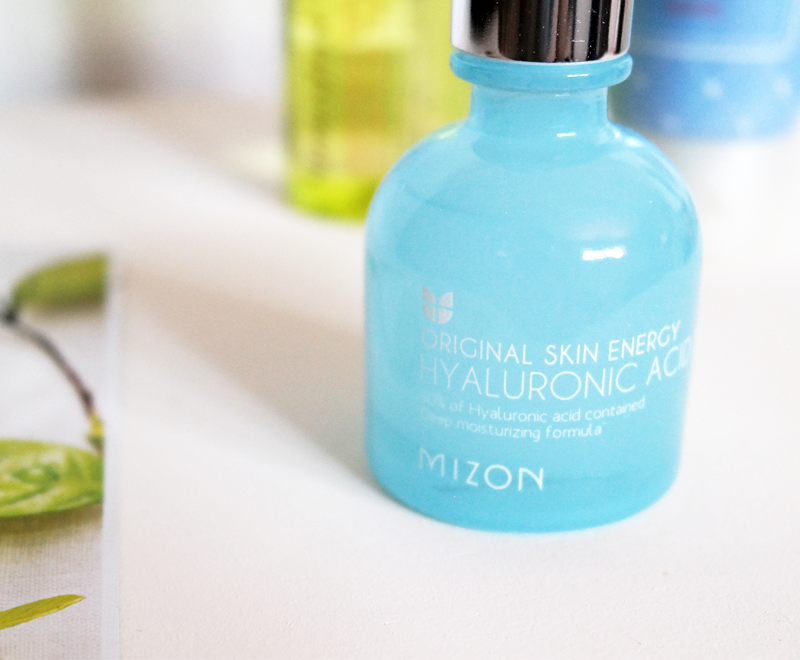 As a backup, I also got the Mizon Hyaluronic Acid serum, which is now a stapple in my routine. I won't be swiching him in the future, specially when it costs half the price of a Hydraluron tube. 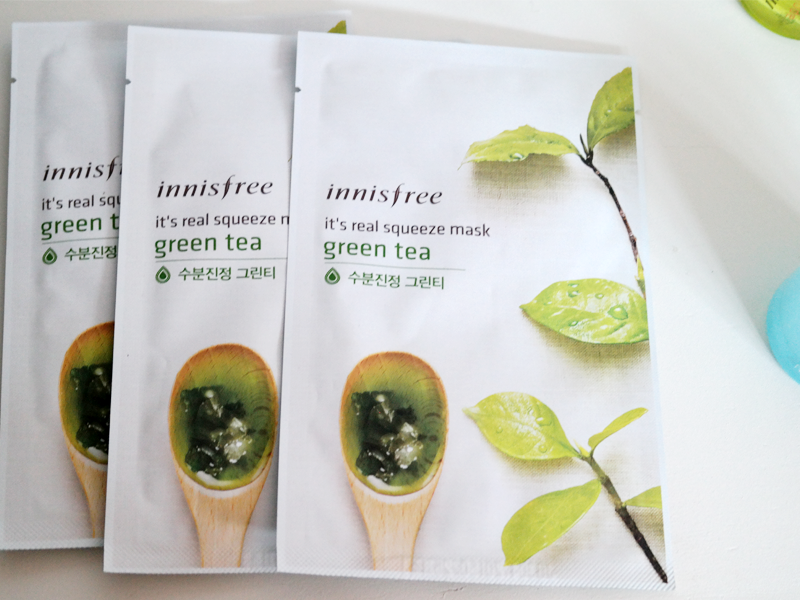 Lastely but not least, I tried a sample of a Innisfree Green Tea Sheet Mask and I felt in love. I had to order more and so far I only have one left. I'm going to try a few from Etude House but so far I'm a fan. My skin has liking sheet masks and now I understand why Koreans love them so much! Lastly but not least, I didn't went that crazy on the makeup side this time ( yes, this time...). I didn't have any item similar to what I got here so...it kinda makes it okay right? One of the things they have is the limited edition cushion cases. They had in the past one for Cinderella and another one for Minnie....but none of them made me want to get them...Until the Dreaming Swan Cushion Case was released. They have 3 different version but the purple one just owned my heart. It's made of sturdy plastic and the top is better than what I thought - it's not a sticker or anything like that. Because you cannot do anything just a cushion case ( you could but...it's a waste..) I got a refill of the Etude House Precious Mineral Moist Any Cushion in the shade Natural Beige w13 - which is a perfect match so far...with beach days it will get too light but I'll rock this during the school time because IT'S AMAZING. 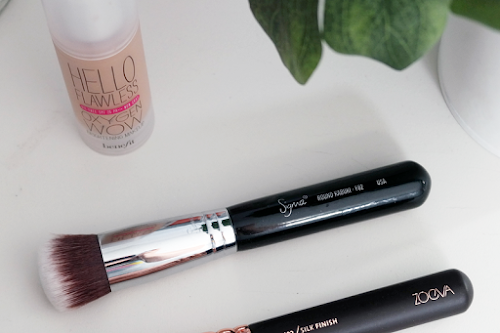 It's super light weight, comfortable and makes my skin look amazing. If you are looking for something with tone of coverage this isn't for you but if you want something that makes your skin look like your skin but better this is the deal. I almost ordered another case and another shade but...I already have foundation shades with my summer shade and I need to use them instead. 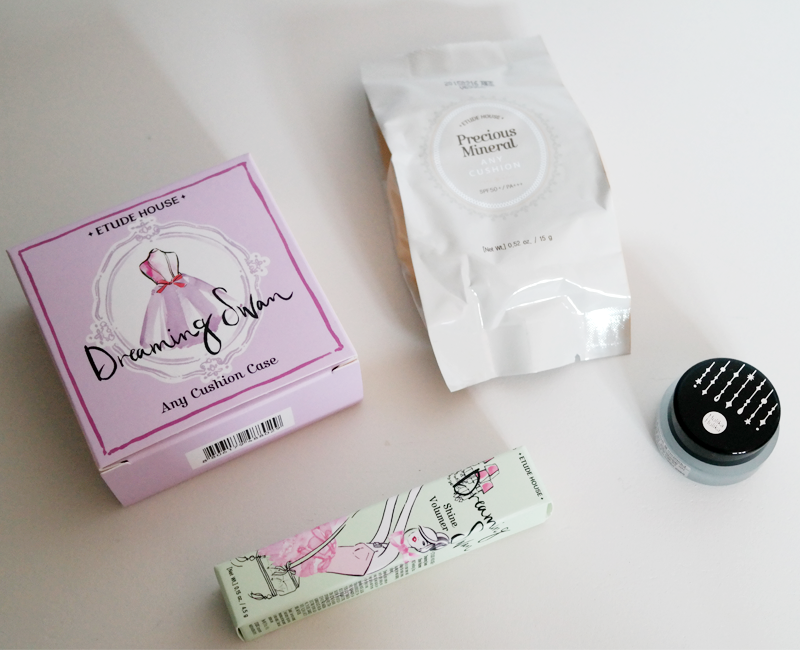 Also from the Dreaming Swan collection I got the Etude House Shine Volumer , which is basicaly an highlighter that you can use both on your eyes and on your cheecks. I really like for the inner part of my eyes, although it bugs me that I need to use an extra brush for that. But I really like, specially because once it sets it doesn't budge and leaver sparkles of glitter around my face. And lastly but not least, I finally got a proper gel eyeliner. I went for the Holika Holika Jewel Liner because it had nice reviews and so far I'm happy. 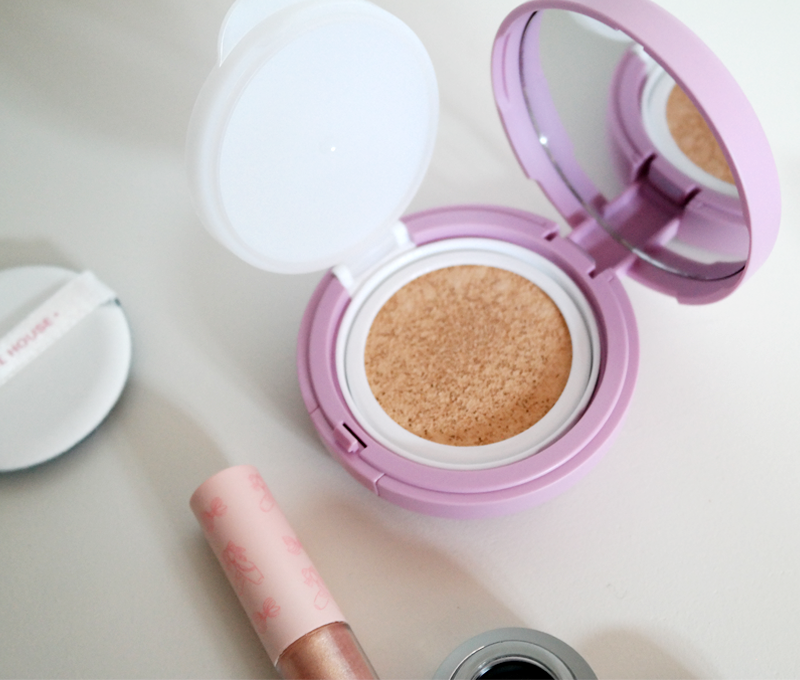 It's creamy and doesn't smudge or fade during the day. It was also fairly affordable. I hope that you enjoyed the post and I wish you all a good day. Take care everyone!